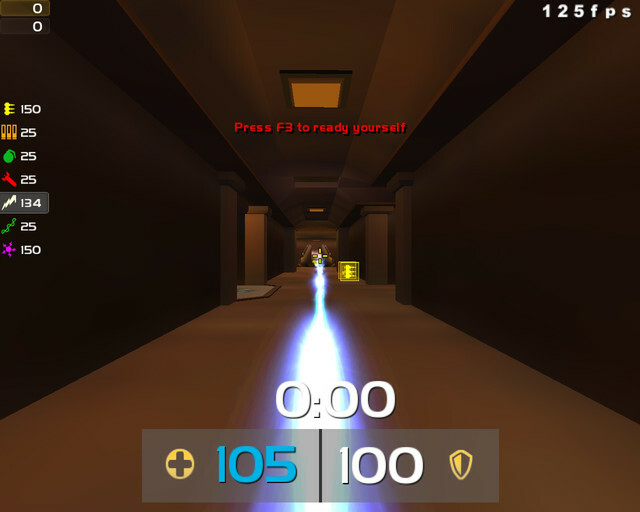 Description: My 2nd HUD. For Duel and CA mainly. 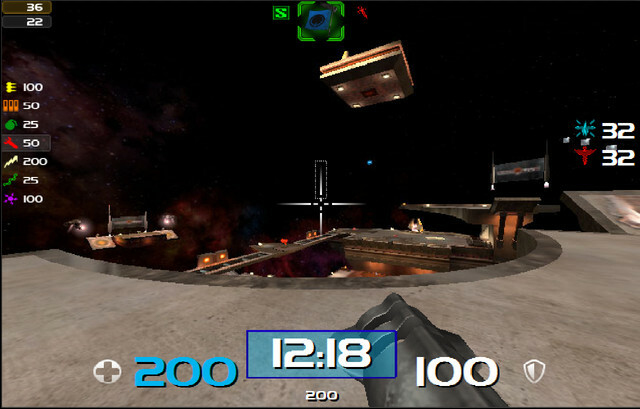 Description: Own3rHUDv1 Sup Im Own3r and this is my first Aim/Duel friendly HUD ;P Created using Namads VisualHUD creator:http://visualhud.pk69.com/ Quake Username:Own3r.